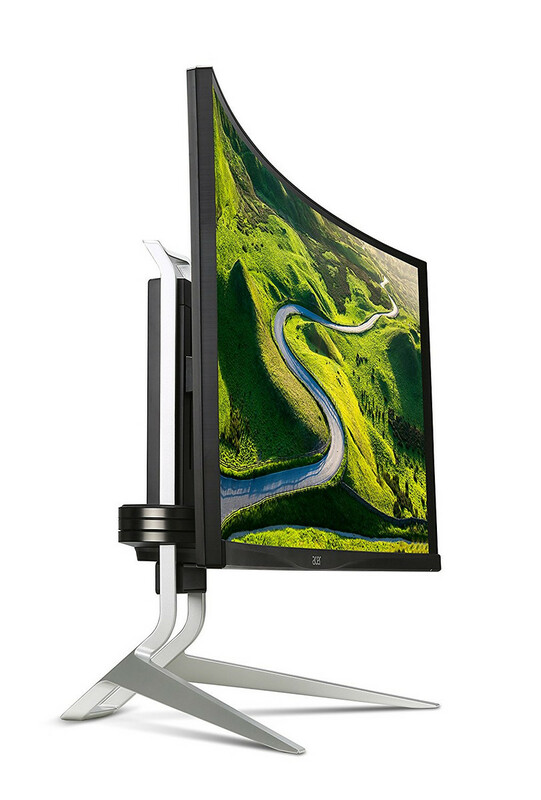 The massive monitor is even larger than the 35-inch HP Omen X 35 and comes with many of the same features including full sRGB coverage, UWQHD resolution, and a similar $1300 USD asking price. 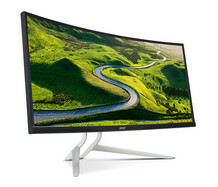 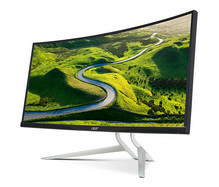 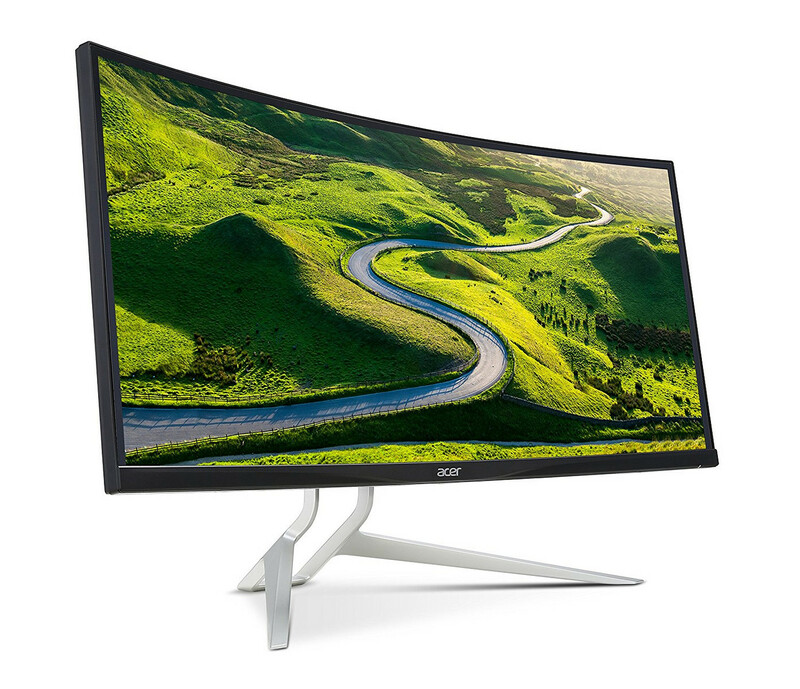 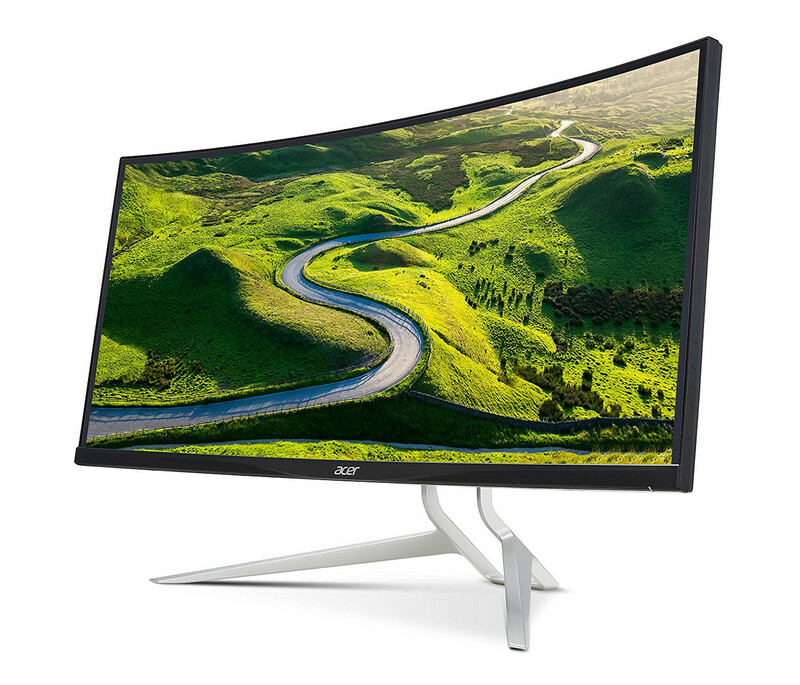 Interestingly, the Amazon listing for the monitor is claiming a native resolution of 3840 x 1600 pixels while the official Acer US website is claiming 3440 x 1600 pixels. 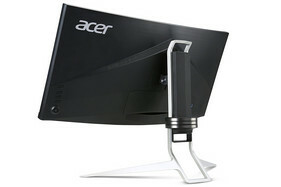 Based on the aspect ratio of the display, we're more inclined to believe that Acer US has made the specification error. 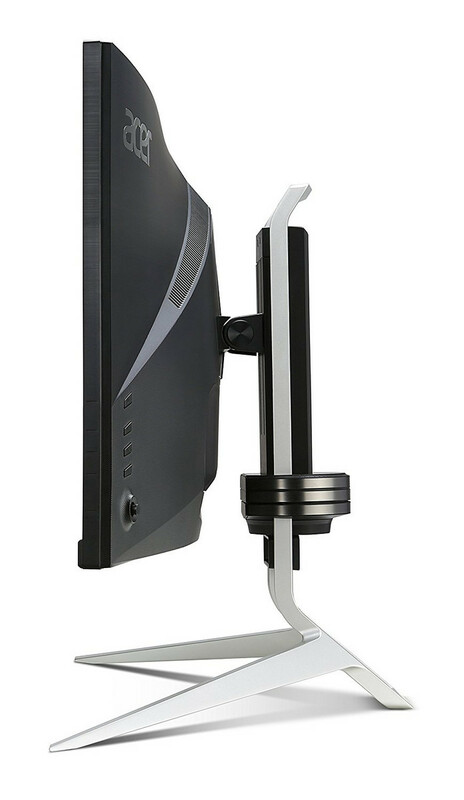 Other features include Picture-in-Picture, EyeProtect to eliminate flickering, and Blue-light Filtering technology to reduce the intensity of blue light for extended gaming sessions. The pre-order price for the Acer XR382CQK is a hefty $1300 USD. 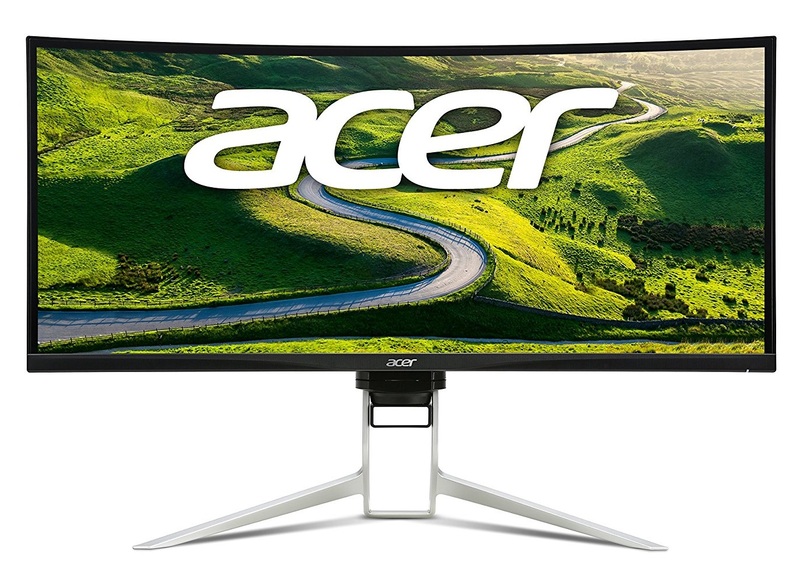 The availability of this gaming-centric Acer monitor comes just weeks after HP showed off its Omen X 35 gaming monitor with both G-Sync and full sRGB coverage for the exact same retail launch price of $1300 USD.